Hydrofracking is a controversial oil and gas extraction technique developed to gain access to fossil energy deposits. The process, “hydraulic fracturing“, literally involves the breakup of rock with millions of gallons of water + sand and chemicals in order to bring shale gas to the surface. In addition to air and water pollution, hydro fracking increases the potential risks for oil spills, which can harm the soil and surrounding area. Fracking may cause earthquakes due to the high pressure used to extract oil and gas from rock. Fracking process uses millions of gallons of water along with various toxic chemical compounds to create the frack fluid. This frack fluid is further contaminated by the heavy metals, liquid hydrocarbons, brine water and radioactive elements that exist naturally in the shale. 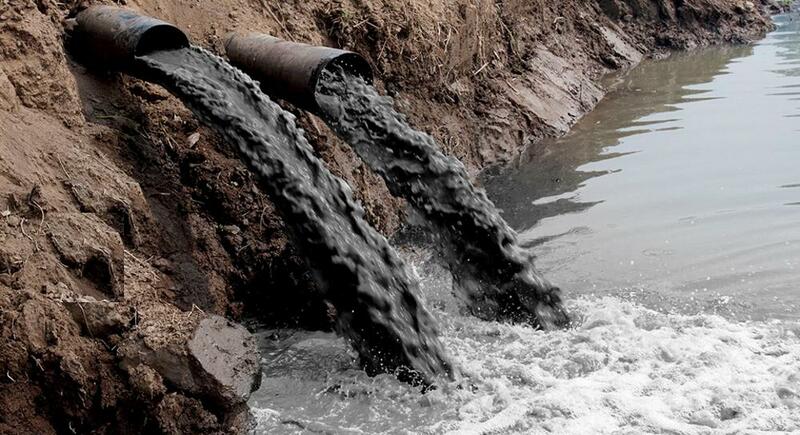 A big portion of the frack fluid returns to the surface, where it can spill or be dumped into rivers and streams. Fissures created by the fracking process can also create underground pathways for gases, chemicals and radioactive material. Has the US fracking boom affected air pollution in shale areas? 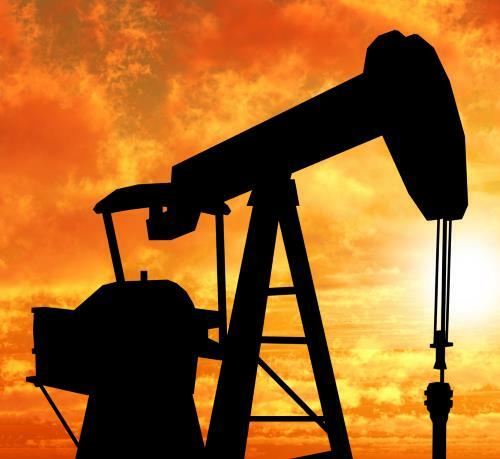 Oil and gas operations are also poisoning the air we breathe, A number of air contaminants are released through the various drilling procedures, including construction and operation of the well site, transport of the materials and equipment, and disposal of the waste. Americans living near oil and gas drilling wells are exposed to fracking related air pollution in the form of toxic chemicals such as benzene and formaldehyde. Injecting such vast amounts of water into the earth can also cause minor earthquakes, but greater magnitude ones could occur if there is a pre-stressed fault in the same location. Drilling companies suggest trillions of cubic feet of shale gas may be recoverable through a process known as “fracking”. Hydraulic fracturing, or fracking, is a technique designed to recover gas and oil from shale rock. A new report from the Environmental Protection Agency suggests that hydraulic fracturing does have the potential to affect drinking water resources in the U.S. Drinking water can be affected at any stage of the fracking process, the report notes, from acquiring the water that will be used to injecting it into production wells and disposing of the wastewater afterward. Impacts are generally seen at sites close to production wells.